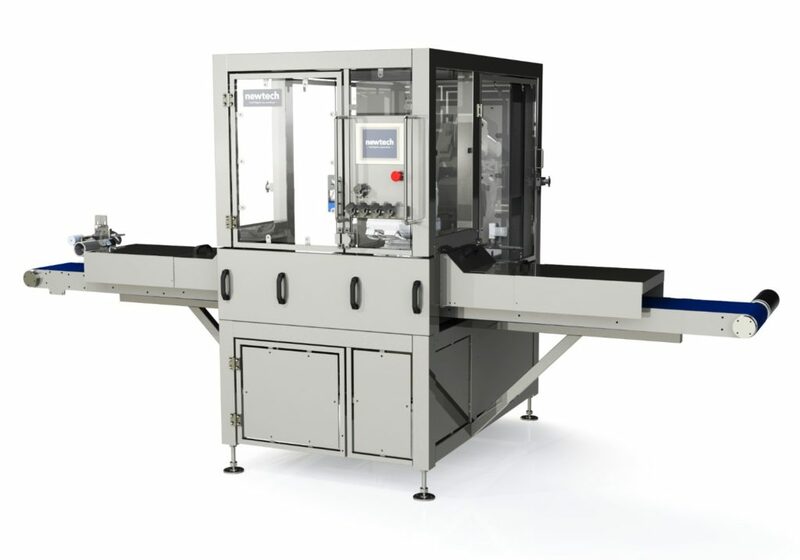 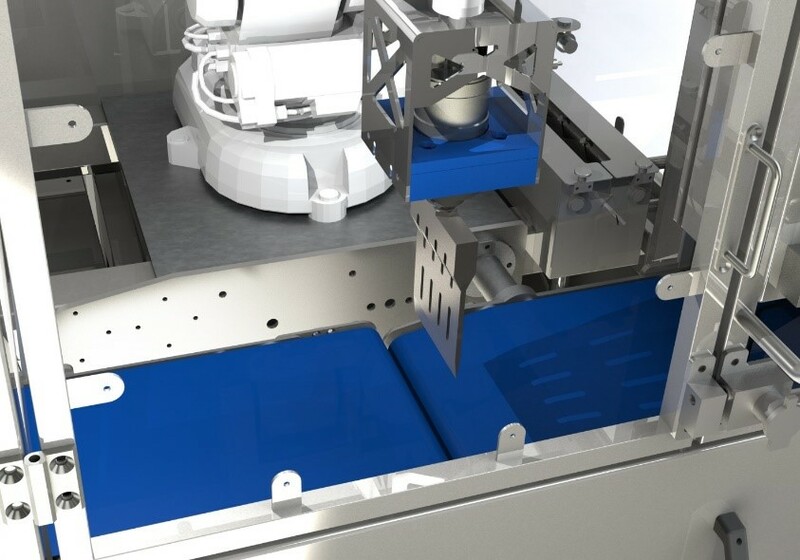 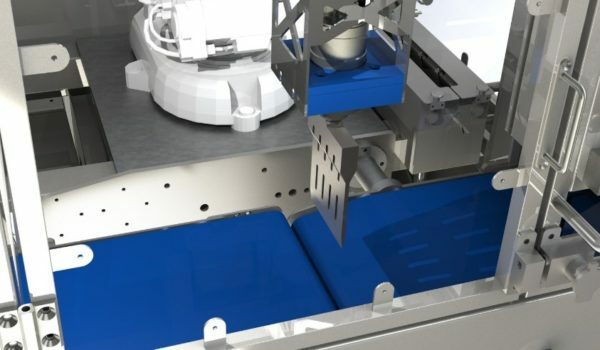 An in-line solution, the RoboSONIC C uses ultrasonic and robotic technology to cut and portion a continuous flow of product, such as extruded cheese. 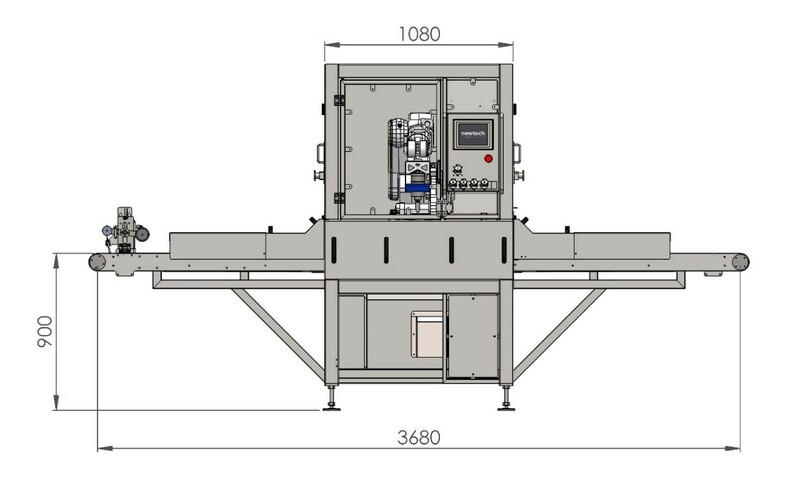 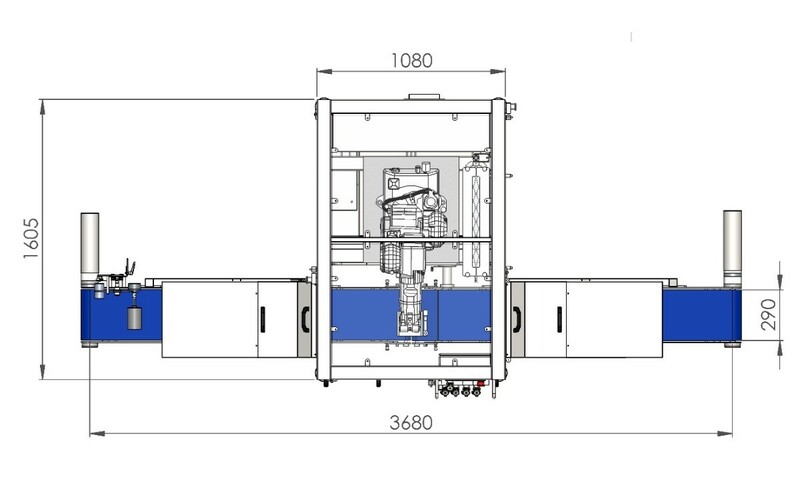 This machine, which has been specifically designed to integrate into an existing line, will communicate with third party extrusion equipment to control the starting and stopping of the line when required. 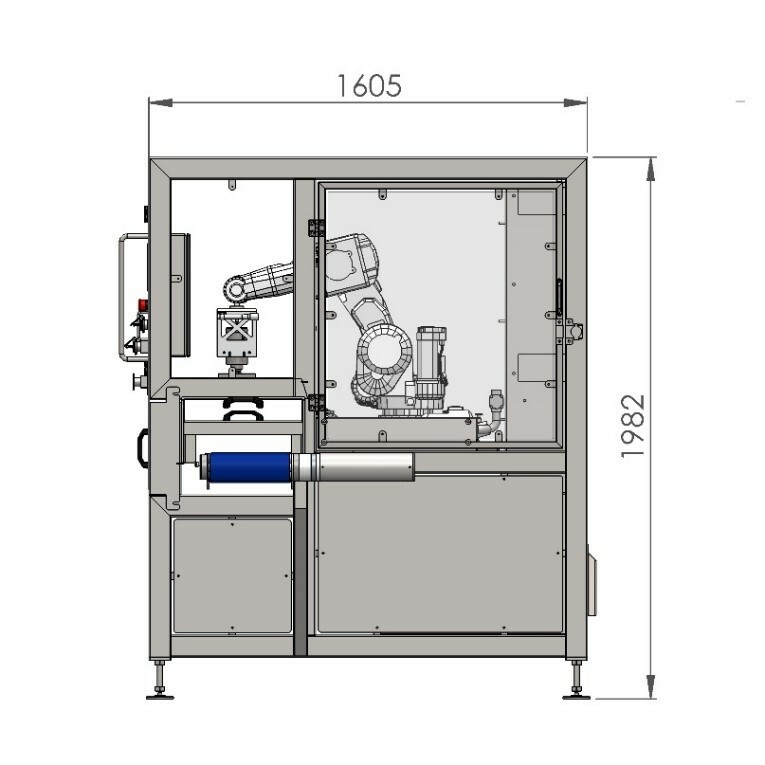 Reliable and accurate, this machine is also easily programmable and is operated via a user-friendly, colour touch screen. The roboSONIC-C is an in-line robotic ultrasonic slicing system that is designed to cut and portion a continuous flow of product, for instance a product that is extruded, such as some types of cheese. 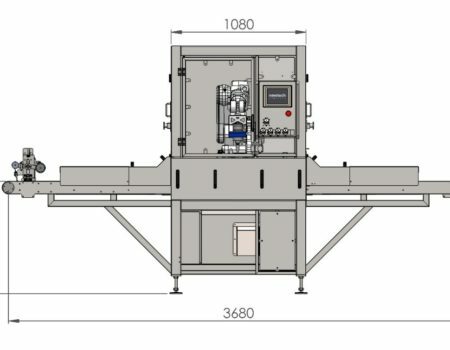 It is specifically designed to be integrated into an existing line. 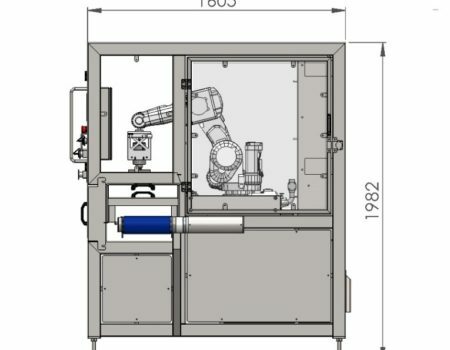 To discover more about how the RoboSONIC C can solve the unique challenges presented when cutting extruded product, contact us today. 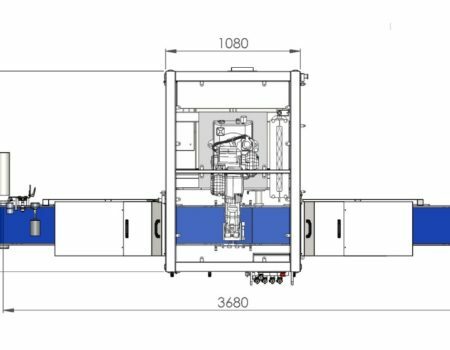 You can also download our data sheet for a more technical breakdown of this solution.